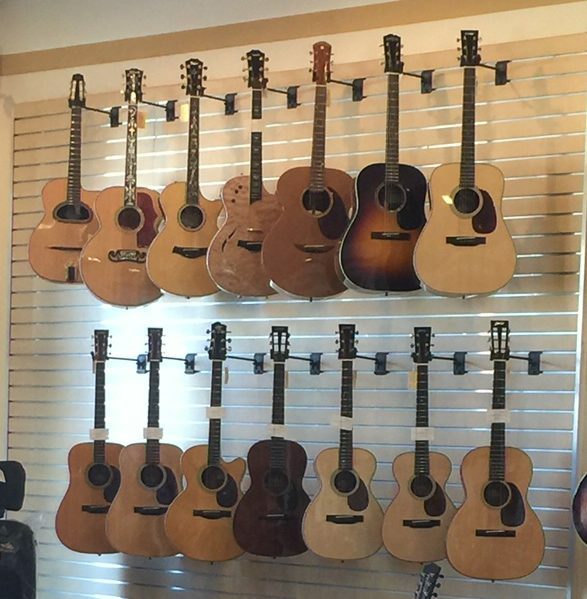 Great Times at Westwood Musical Instruments in Los Angeles! We would like to thank everyone for coming out to learn more about our guitars. John De Hoyos put on a great show! Laurie, John, Lori, Mark, Alex and Larry.